Landscaping is your opportunity to differentiate your property from the next. By trimming trees, shaping shrubs, pruning flowers, defining bed borders, and replacing the mulch, you can achieve a beautiful property. Our Landscaping Team has been trained to do one thing - make your property the best looking it can. We are experts at revitalizing outdated landscaping, adding new features, or maintaining your existing show quality look. We are pioneering the use of rubber mulch and natural rock borders in the Lexington and Georgetown area. 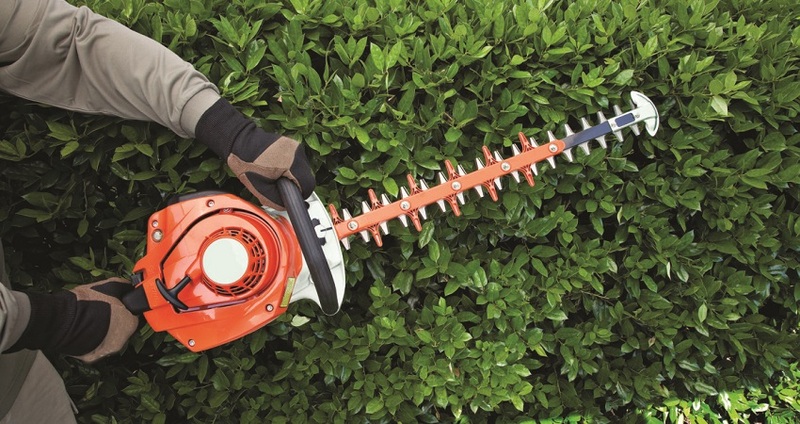 Whether you just need the hedges trimmed, or a complete renovation, we can handle it. Our ability to expand and contract our workforce and equipment allows us to tackle any project for a great cost. Every property deserves to look great, and that is just what we will do.